Occupational therapy graduate; graduated from Robert Gordon University, Aberdeen, in 2017 with a BSc Hons in Occupational Therapy. First aid qualified. 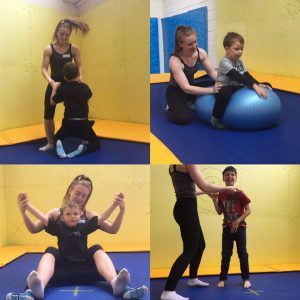 8 years’ experience working with children and young adults, predominately as a qualified swimming teacher working for various swim schools as well as my/her own 1-2-1 lessons. 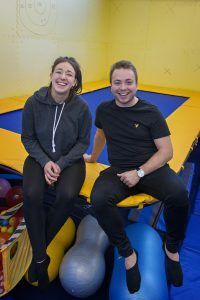 Eilidh is a Therapy Assistant at bOunceT every Friday!